The gradual change in direction for fitness wearables to become essential healthcare devices will lead to over 75 million Americans using dedicated activity trackers by 2021 — that’s over double the current user base, according to the latest market study by Juniper Research. Fueled by a frenzy of hype, funding and global interest, IDTechEx believes that wearable technology was catapulted to the top of the agenda for technology vendors spanning the entire value chain across the globe. Activity tracker shipments continued to grow in 2015 — up almost 80 percent over 2014. 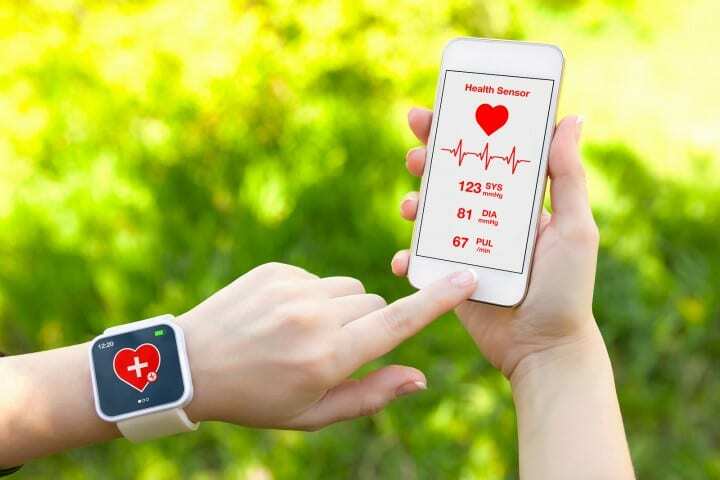 Shipment totals will top 87 million in 2021 as these devices continue to lead consumers into the emerging wearable wireless connected health and well-being market, according to ABI Research. eMarketer estimates that 39.5 million American adults will use wearables during 2015 — including smartwatches, fitness trackers and other smart devices. That’s an increase of 57.7 percent over 2014. 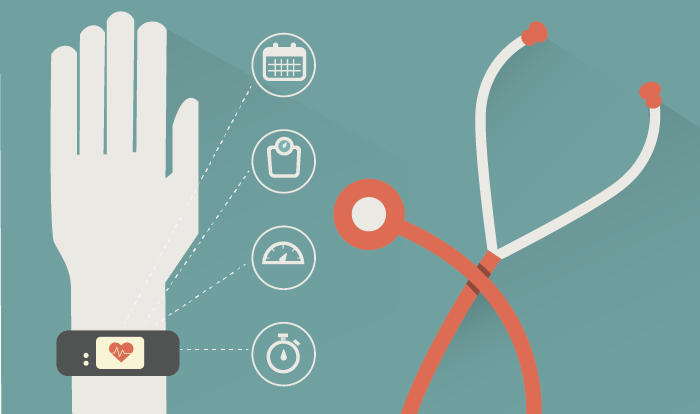 In 2015, 39.5 million U.S. adults will use wearables, including smart watches and fitness trackers. That’s an increase of 57.7% over 2014. While penetration among U.S. adults is just 16% this year, eMarketer expects that to double by 2018, reaching 81.7 million users. 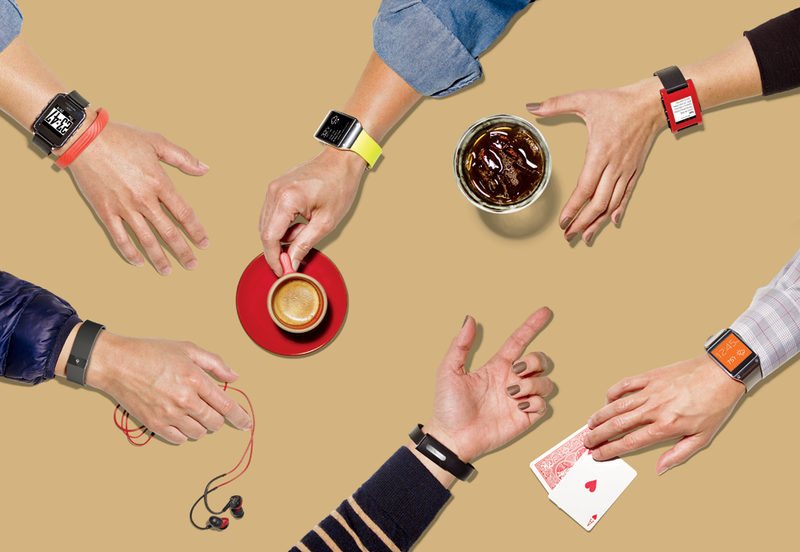 In 2015, the wearable technology market will reach $24.2 billion. However, 74 percent of that growth will be with mature wearable product categories — such as smart watches, wireless earphones and blood glucose test strips, according to the latest market study by IDTechEx Research.